On the surface it appears to be an easy win: tapping into the knowledge and expertise that exists within a company through user-generated content. Short how-to instructional videos can be cheaply and easily made and uploaded by experts across the company, then be searchable and accessible by every employee. 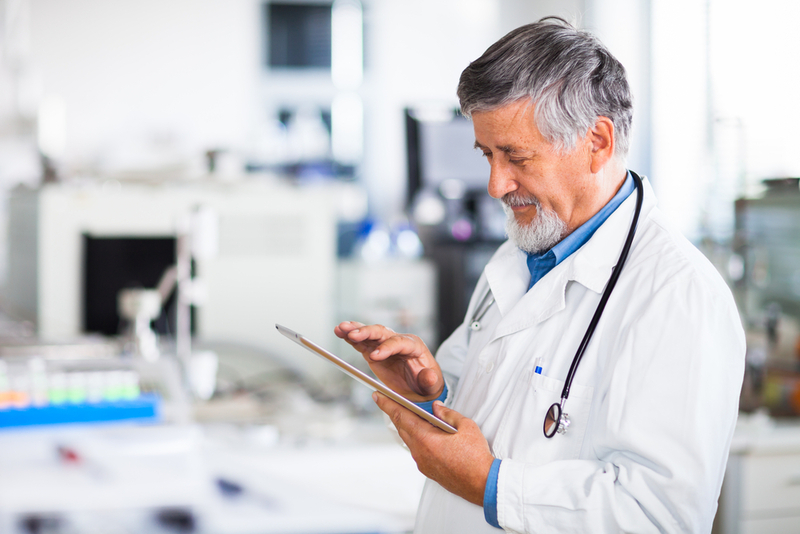 Researchers and physicians at the Massachusetts General Hospital, Harvard Medical School, Brigham and Women's Hospital, and NEJM Group conducted a survey study to determine user experiences with an adaptive learning platform and the impact on first-time American Board of Internal Medicine Certifying Examination (ABIM-CE) test takers. The study was published in AMEE MedEd Publish, an open access online journal for medical and health-care professionals. The survey study examines the NEJM Knowledge+ adaptive learning platform, which we co-developed with NEJM Group, and found that the majority of respondents rated the platform as helpful and the content as good or excellent for exam preparation and relevant to their learning needs. The study also found that a significantly higher proportion of users reported passing the ABIM-CE on their first attempt compared to the national average (95 percent vs. 89 percent). Compliance training is not popular: most people find it to be the most painful form of corporate training. It is usually a recurring requirement and employees know they’ll have to retrain at again and again. In this post we’ll focus mostly on health and safety, but the same problems with traditional e-learning affect all forms of compliance training. A 2016 survey found that American companies had an average turnover rate of 17.8%. But the survey also found that 69% of employees are more likely to stay with a company for at least three years if they experience a positive onboarding process. Even if you exclude high-turnover industries like retail and hospitality, that’s still an extremely high overall turnover rate. In past corporate environments, career development plans were generally viewed as the company’s responsibility: the company had to ensure its employees had the skills and competencies necessary to move up in the ranks. Because employees tended to stay with one company longer, the old corporate ladder was a method of attracting employees to the company. Organizations such as the Occupational Safety and Health Administration (OSHA) and the Centre for Medicare Services, and legislation such as the Health Insurance Portability and Accountability Act (HIPAA) and the Food Safety and Traceability Act (FSMA), have created professional standards and training requirements for businesses and institutions. When audited, the onus is on each entity to prove that they have met these specifications. Sales and sales management training have the double hurdle of having to train many people over a vast territory (for example, employees in satellite offices or travelling sales reps) and with varied experience levels ranging from novice to expert. A good company looks ahead to anticipate opportunities before they arrive, and spends resources preparing their workforce to meet those opportunities. Online e-learning, as a way of accomplishing this, is an obvious plus for most companies as it easily reduces cost of training programs for employees. But companies used to traditional classroom learning will wonder if the reduced cost means sacrificing training quality. Because every brain is different, Adaptive Learning changes its curriculum to meet every learner’s need. This is similar to what a recommendation engine does, but not quite the same thing.